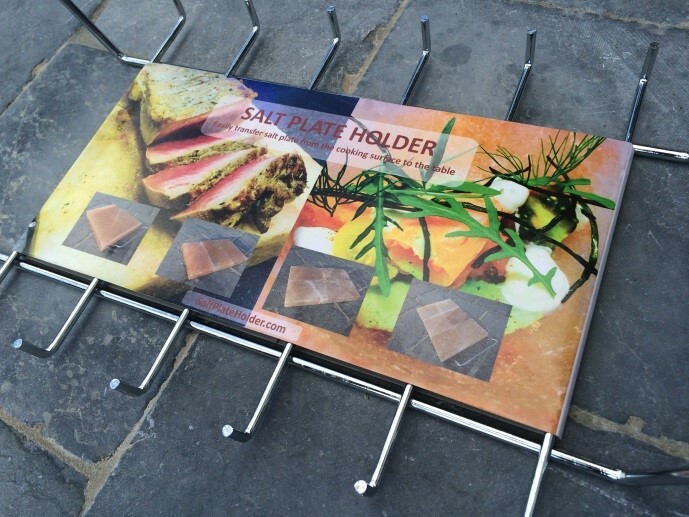 Our salt plate holder provides an easier an safer way to transport your salt plate from the cooking surface to the table. 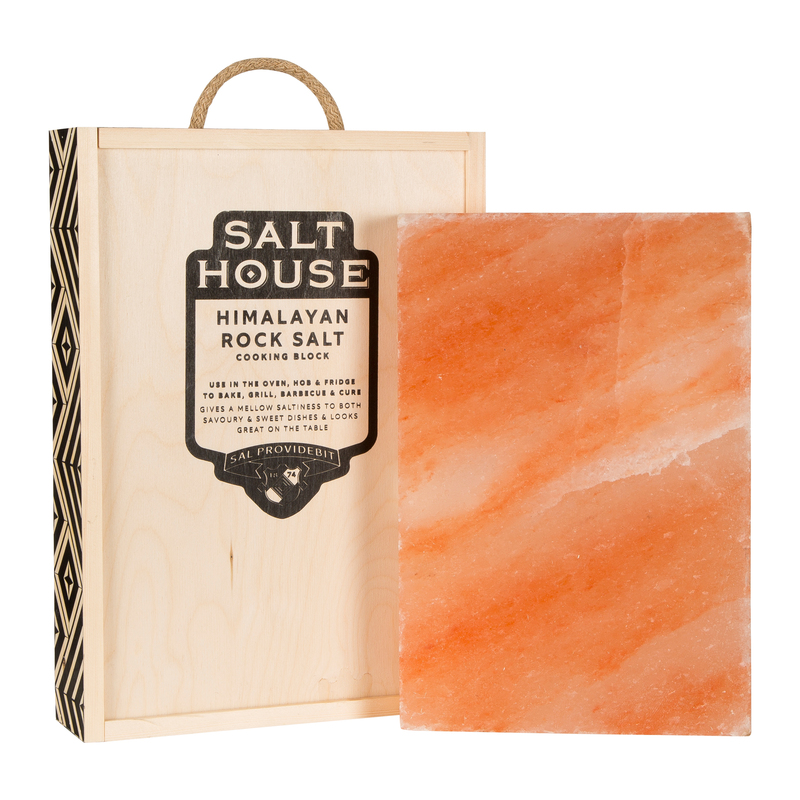 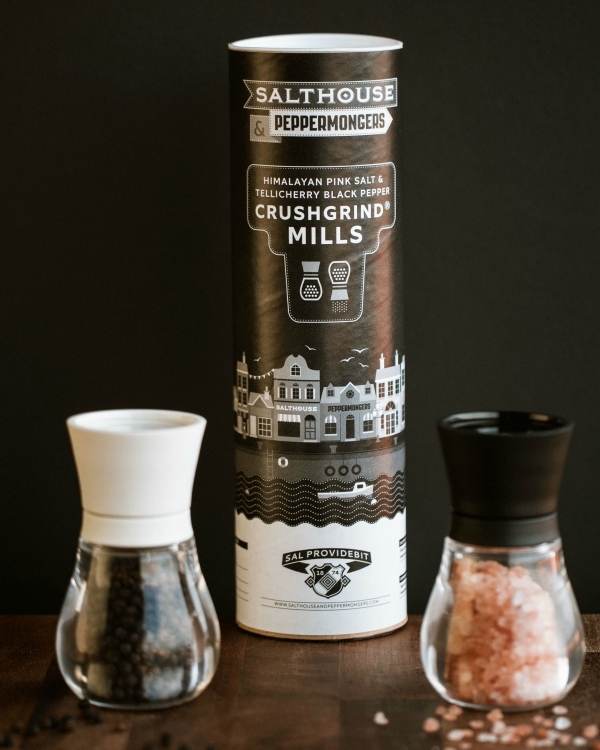 Perfectly for use with our “Himalayan Rock” salt plates! 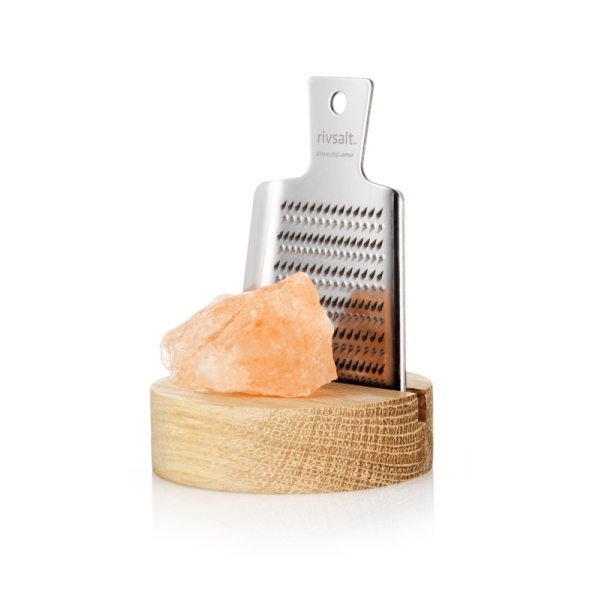 It serving on a table, Always place on a heat-safe surface. 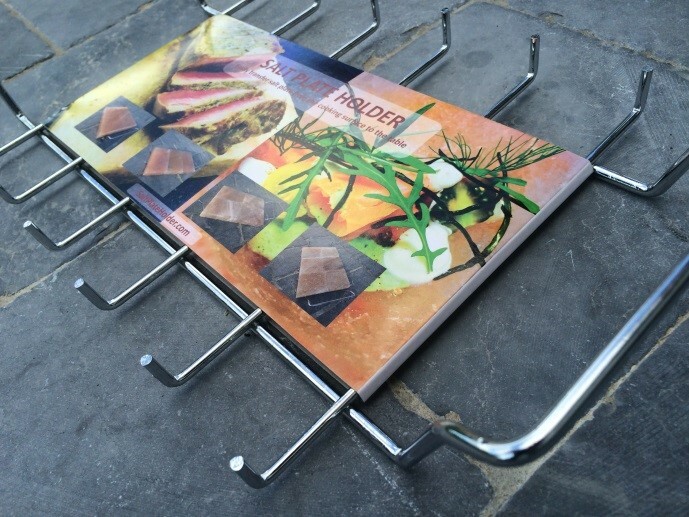 Holder and handles will get hot, be careful when handling! 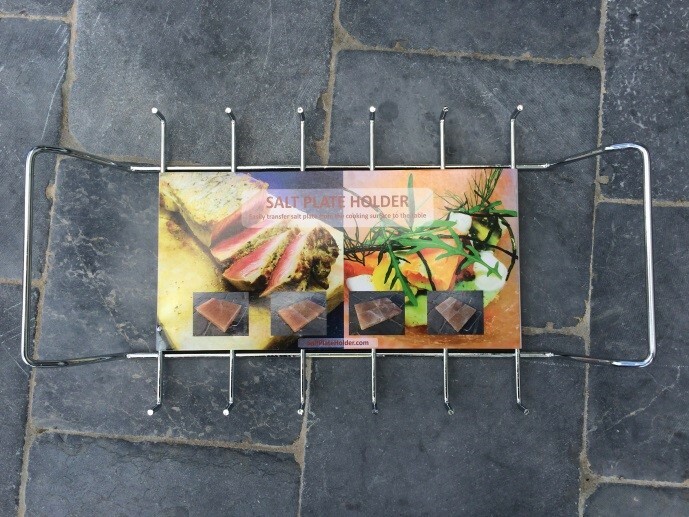 Wearing professional high-temperature oven mitts is required! 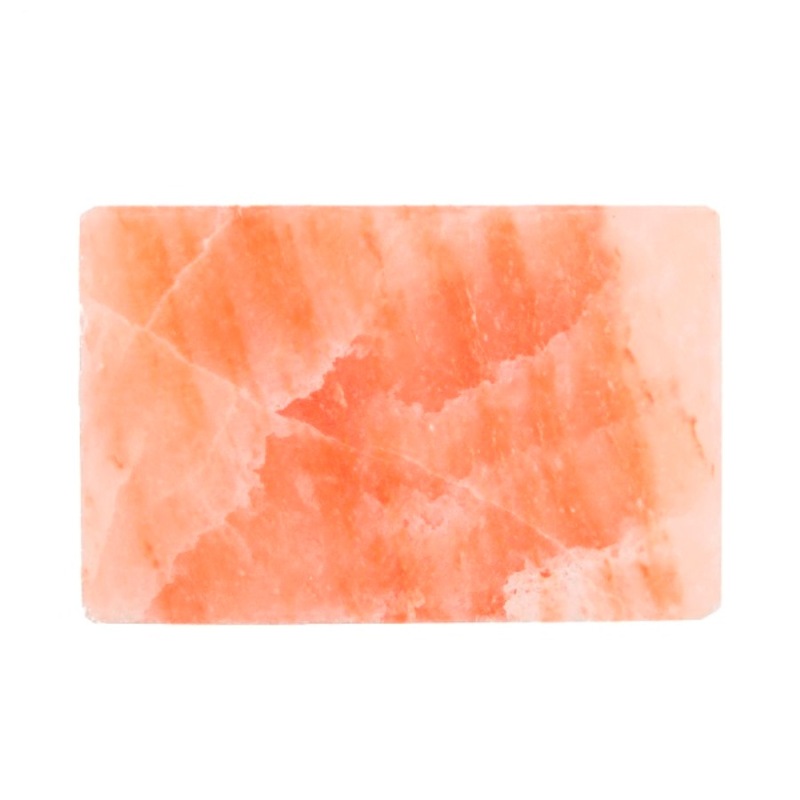 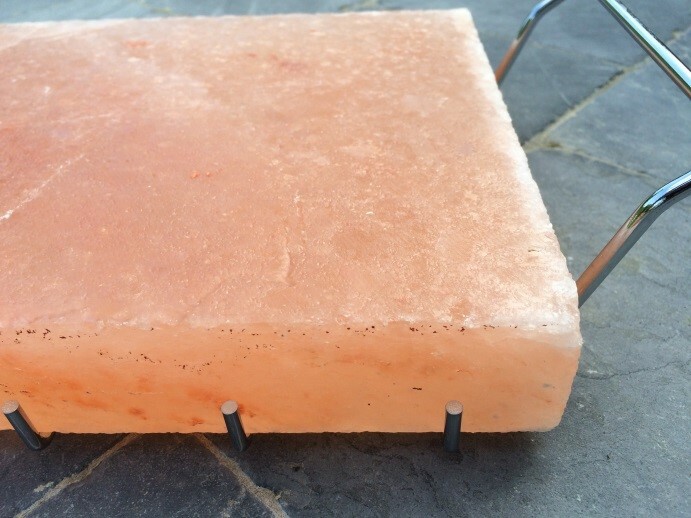 Ideal for our 12" x 8" x 1.5" Rectangular Himalayan Salt Block.